Microsoft.ResourceManagement.Service: System.NullReferenceException: Object reference not set to an instance of an object. 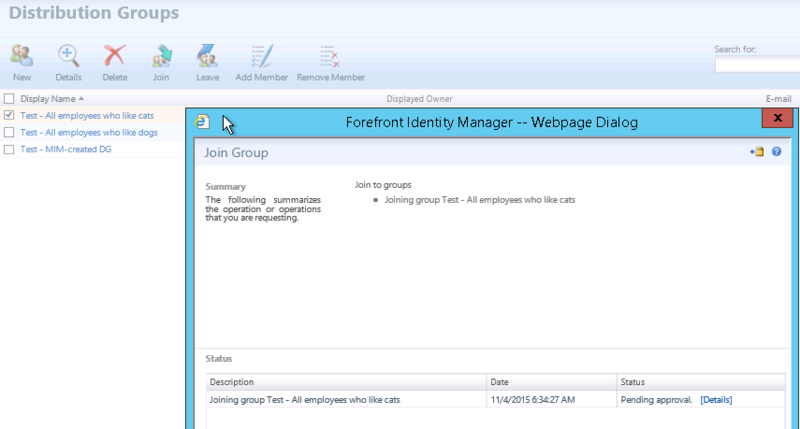 This one came as a surprise – the setup of the latest FIM 2010 roll-up was repeatedly timing out and Event ID: 6311 and 6401 kept popping up in the Application log during the operation. After a couple of pints of coffee I eventually decided to run Procmon from Sysinternals to peek at what was going on while the setup was apparently sitting around doing nothing. Turns out there were 521,750 ghost items with names such as Sync Rule Callout <GUID> and Common MA Callout Extension>GUID> hanging around in the hidden ExtensionsCache folder under the Synchronization Service installation directory. Stopping the FIMSync Service prior to deleting the ghost items not only allowed the update to proceed but also markedly improved performance on the MA’s on the box by at least a factor of ~3. After enabling the new Intune Mobile Device Management features inside the O365 tenant and enrolling some new devices into Intune you now have device objects in your Azure AD tenant to deal with. The next time you do a Full Import or Delta Import you will most likely encounter a DLL Exception error in the FIM console. “System.Collections.Generic.KeyNotFoundException: The given key was not present in the dictionary. 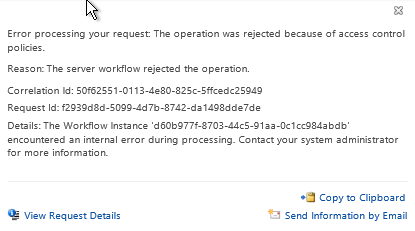 Failure while importing entries from Windows Azure Active Directory. Exception: System.Collections.Generic.KeyNotFoundException: The given key was not present in the dictionary. 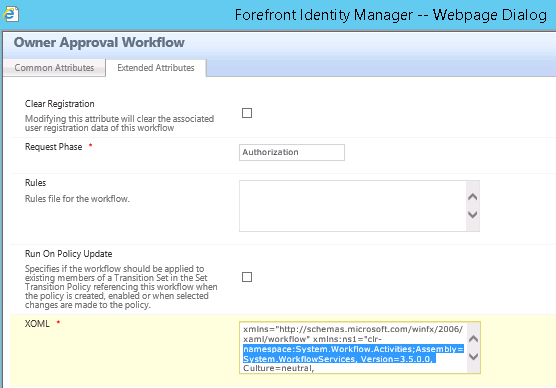 Updating the Schema for the Management Agent for the Azure AD tenant in the FIM Synch console and adding the missing object type (Device) to the Azure AD Management Agent resolved the issue in my case. A couple of months ago I was involved in a divestiture project where we used MBAM from the MDOP suite to manage the Bitlocker disk encryption deployment across the company laptops. It’s a great product that has gotten less attention than it deserves due to it being bundled and buried deep inside the MDOP suite but there are two thorns that stick out like rusty nails in it. #2 Fortunately, one of my colleagues is a Reporting Services wizard and we were able to modify the compliance reports to include some more useful fields for filtering than the defaults – as seen below where we added a Computer Type field and filter out everything but laptops (Portable/Non-Portable, Non-TPM). With these additional hacks the MBAM product works wonders and would be worth a separate purchase but consider that with the MDOP package you get AGPMC, DART and Med-V and you have a killer deal. Did I mention that it also has a Self-Service portal for Helpdesk and Users? The one remaining concern is that MBAM doesn’t have any automatic pruning of stale records. 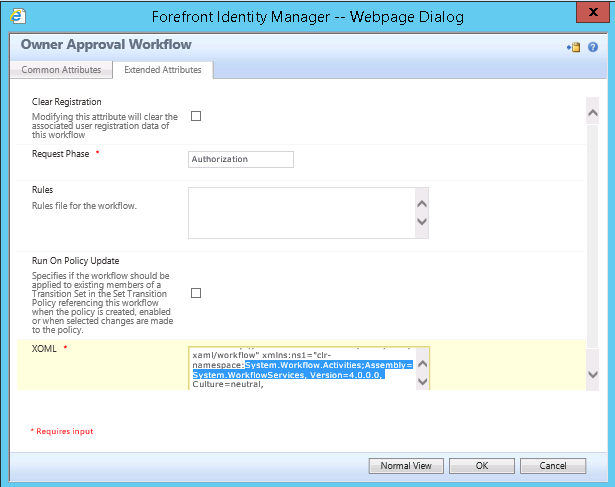 That concern is however addressed by the add-on MBAM Data Compliance Cleanup Tool. 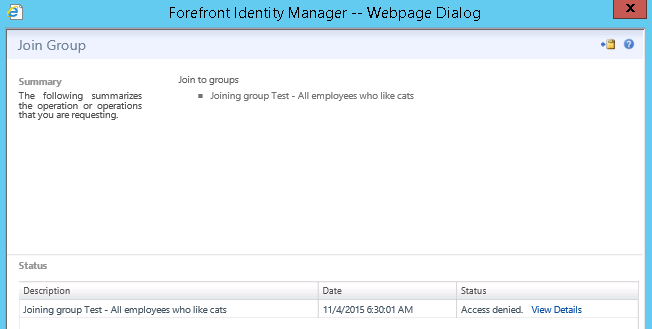 The latest update to the tool makes it compatible with MBAM 2.5.